I just drove up from Manhattan to get here. Picked this little gem up along the way. 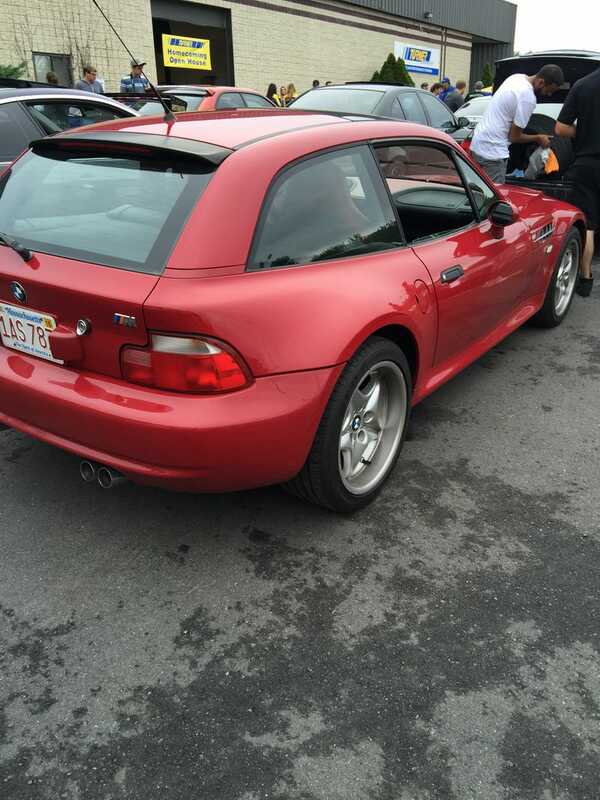 Z3 M Coupe.